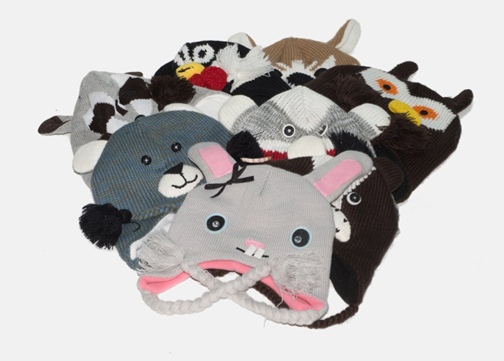 Animal Knit Hats Only $7.99 + FREE Shipping (Reg. $30)! You are here: Home / Great Deals / Animal Knit Hats Only $7.99 + FREE Shipping (Reg. $30)! These hats are adorable, and I see so many kids at my daughters elementary school sporting them! I may just have to get her one with this deal, too! Right now, we can snag one of these Animal Knit Hats for Only $7.99 + FREE Shipping (Reg. $30)!